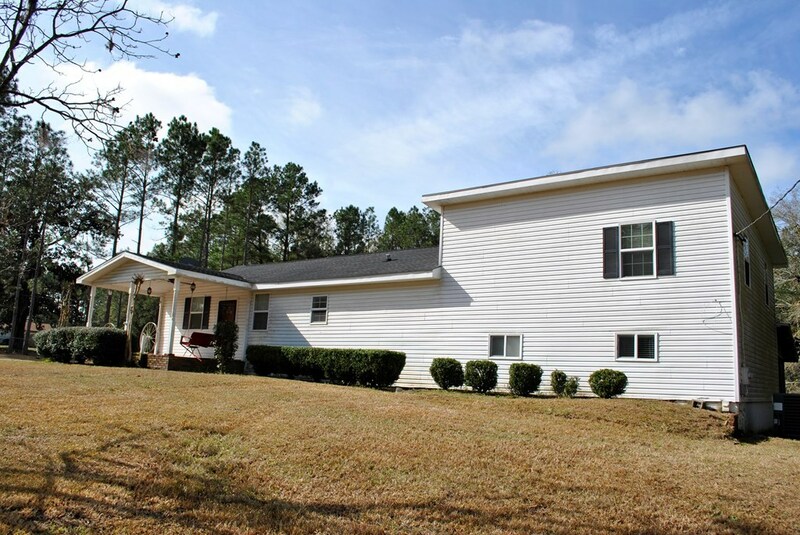 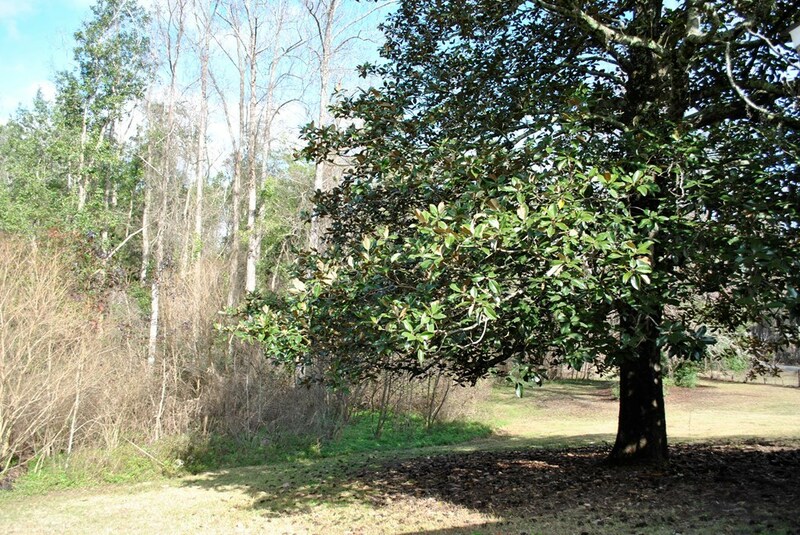 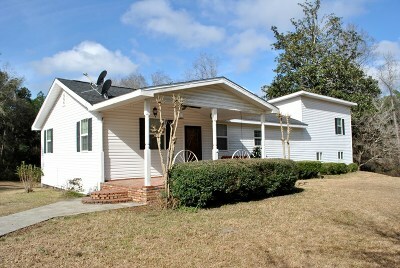 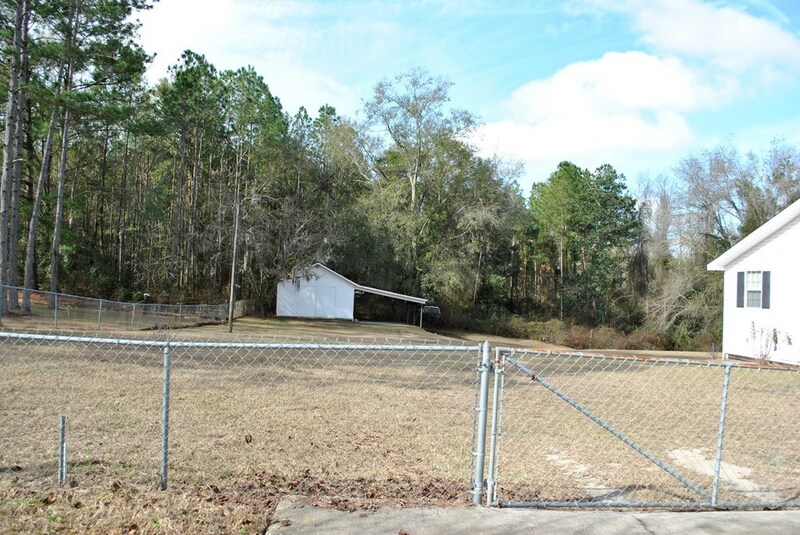 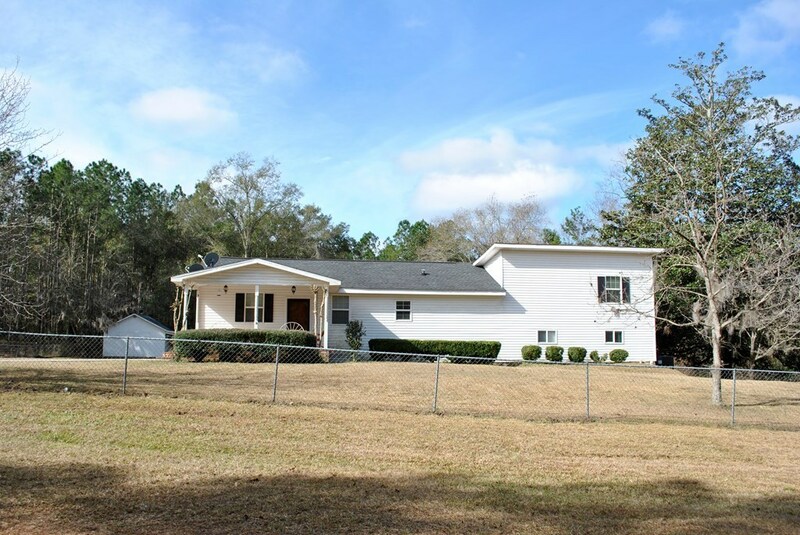 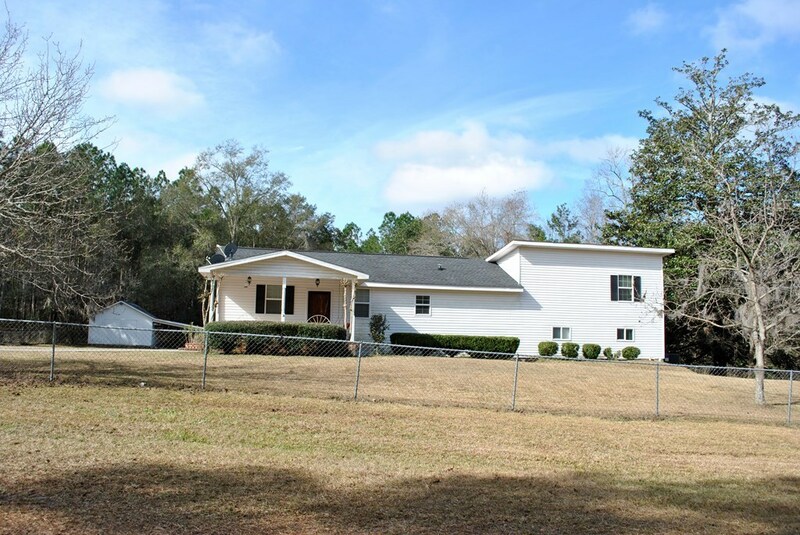 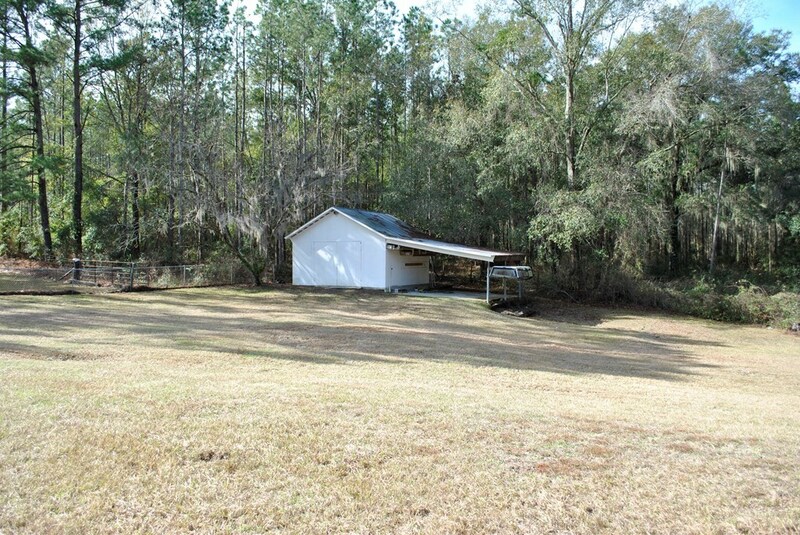 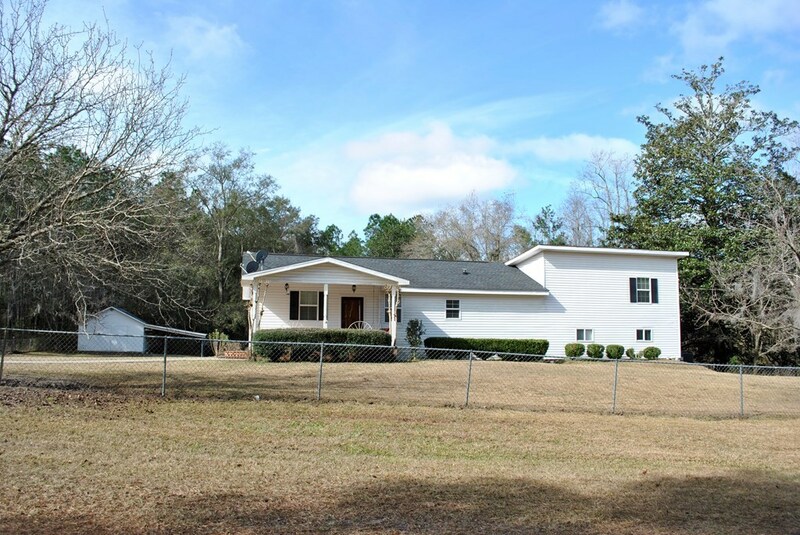 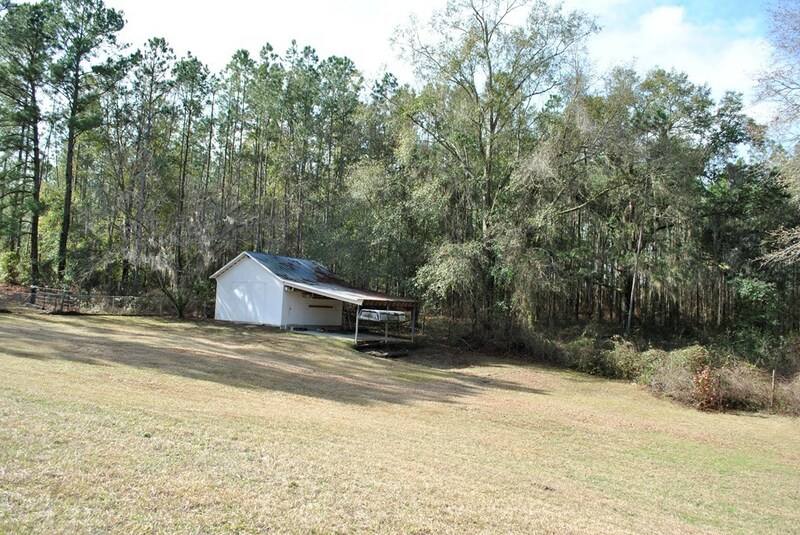 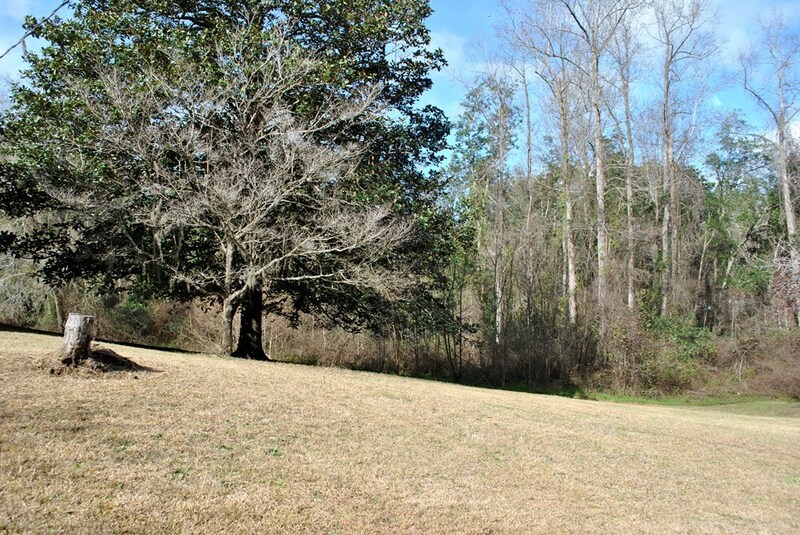 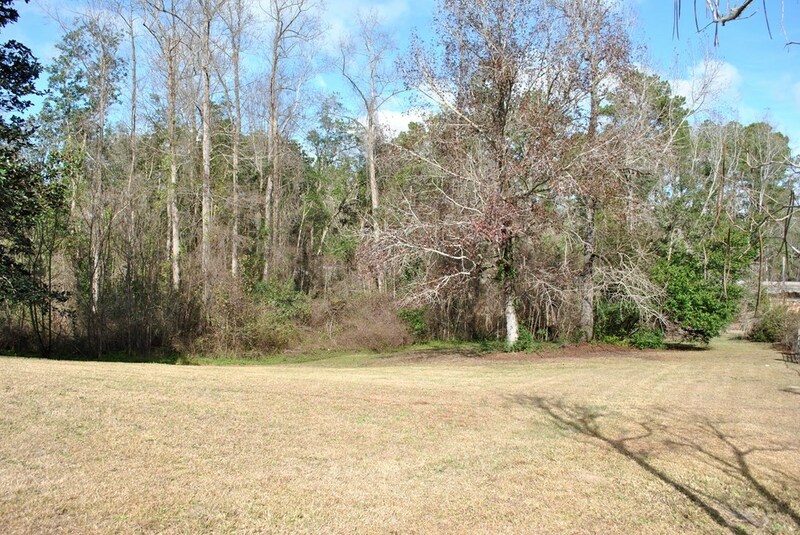 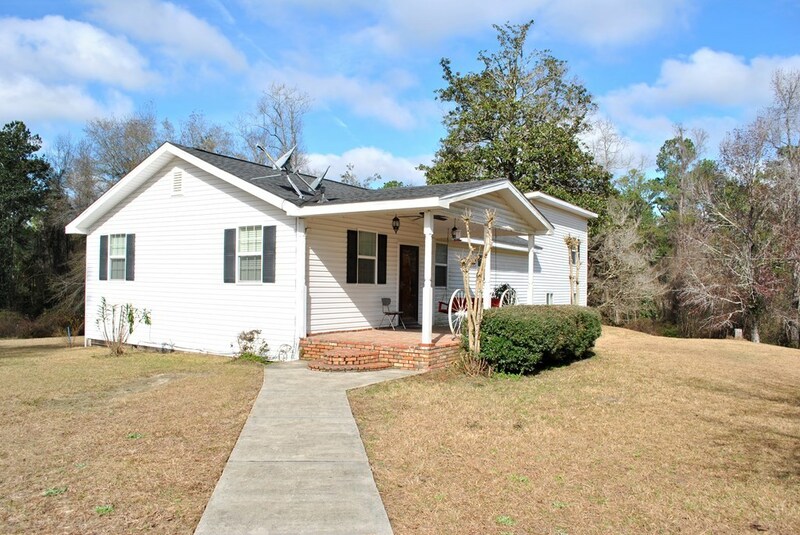 ECHOLS COUNTY...this 2 acre estate is just 20 miles from Valdosta & 23 miles from Moody AFB. 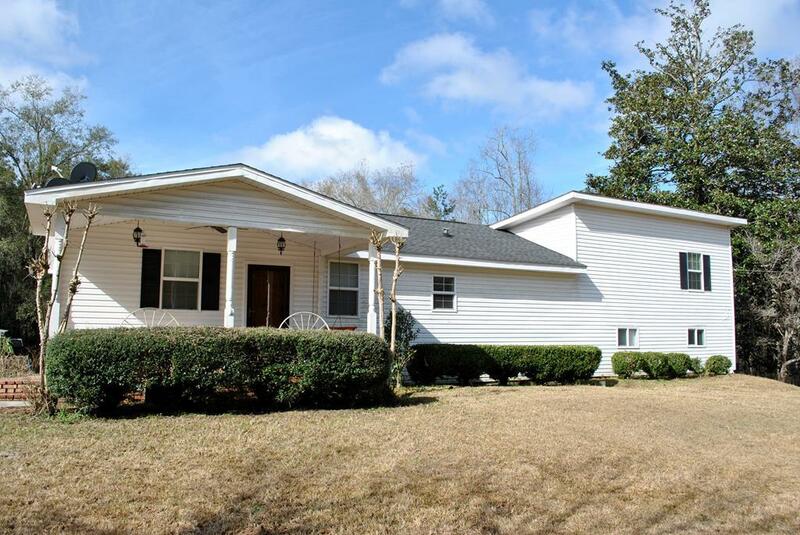 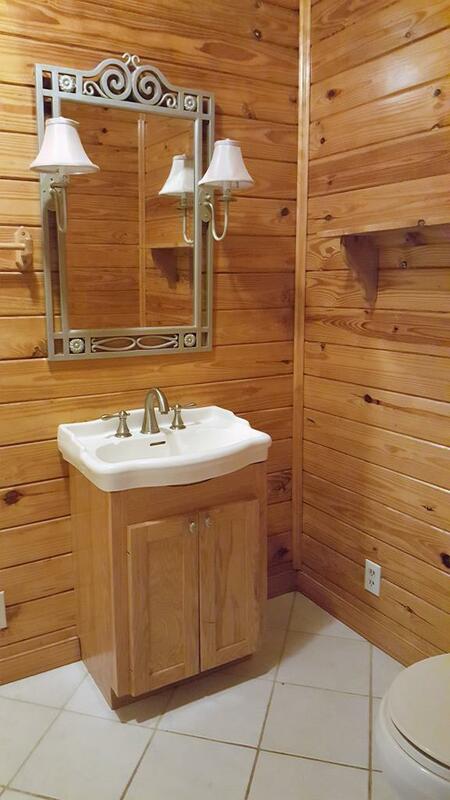 This split level home sits atop a hill & the property drops down bordering a creek. 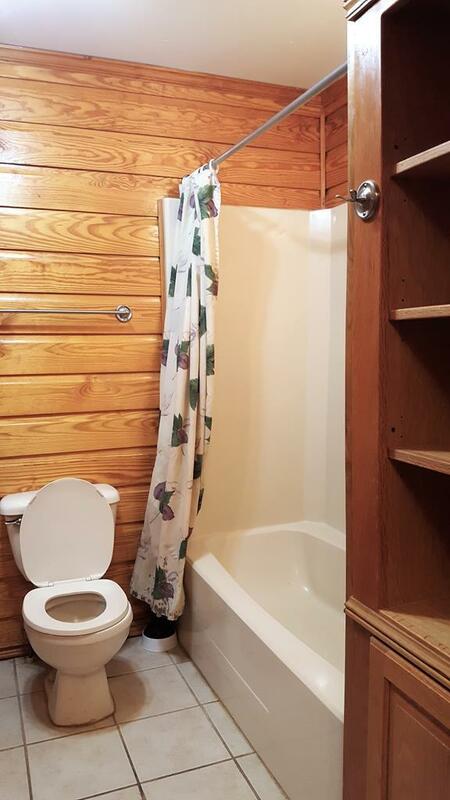 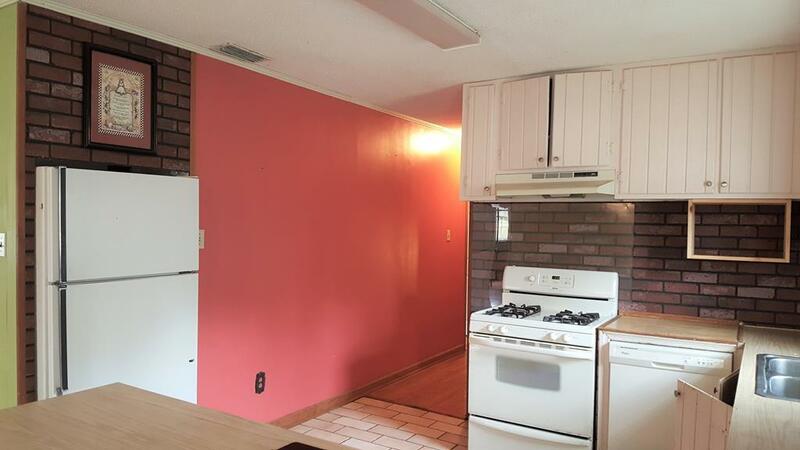 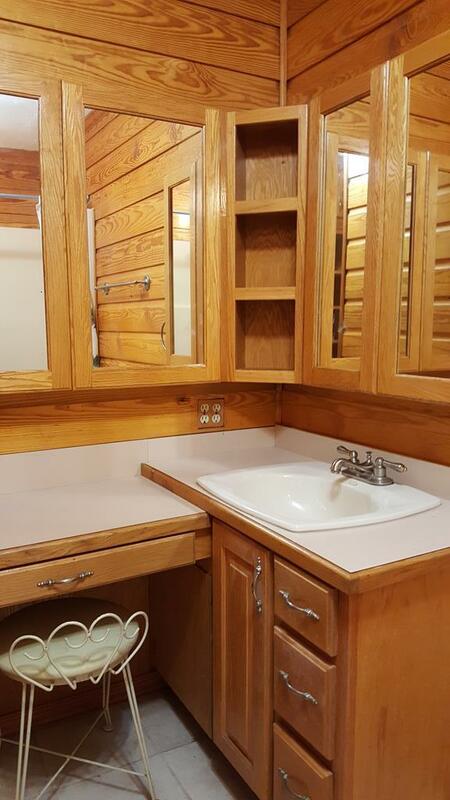 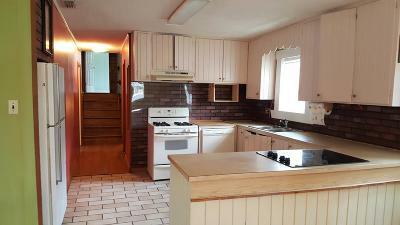 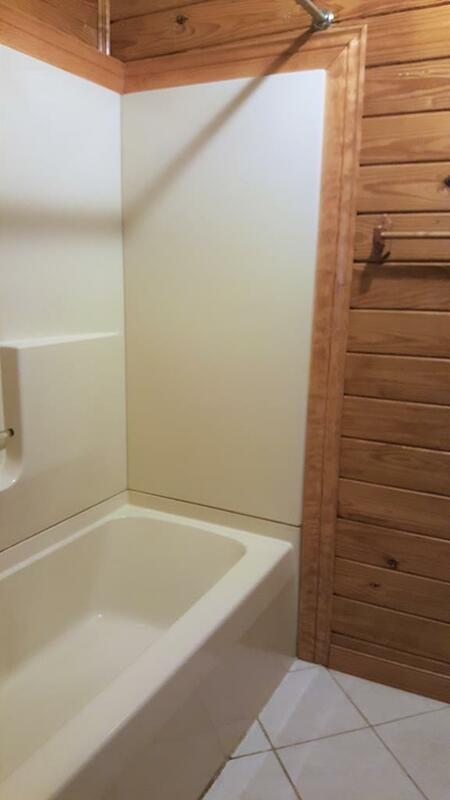 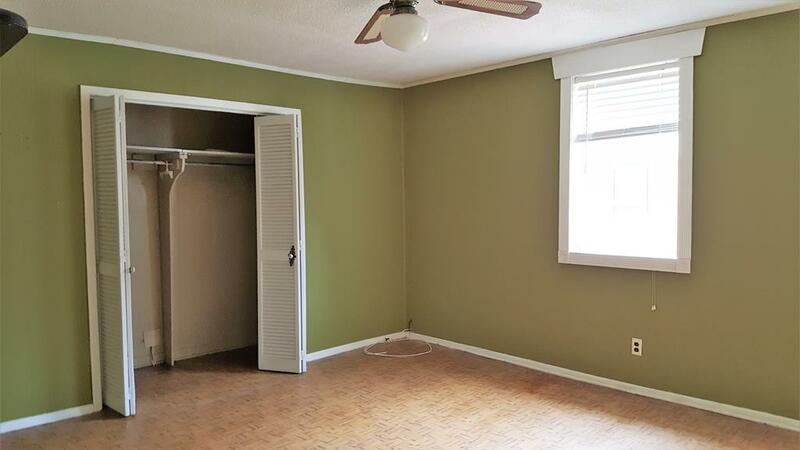 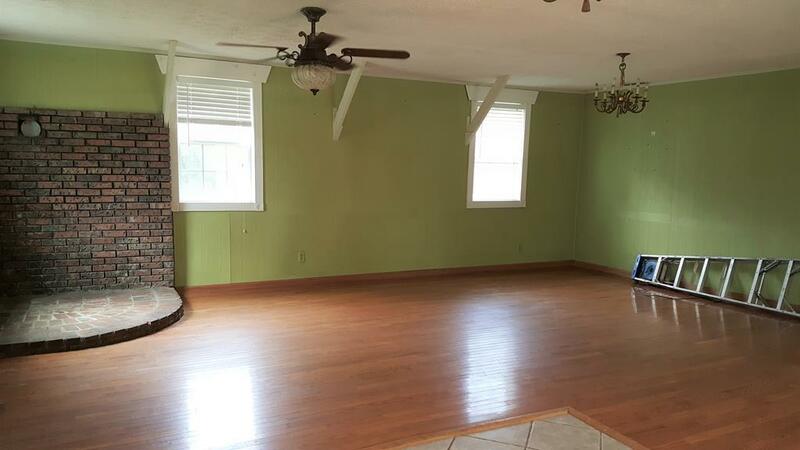 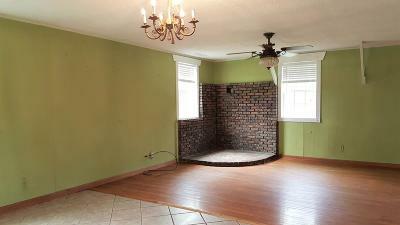 Featuring 2, 184 sq.ft. 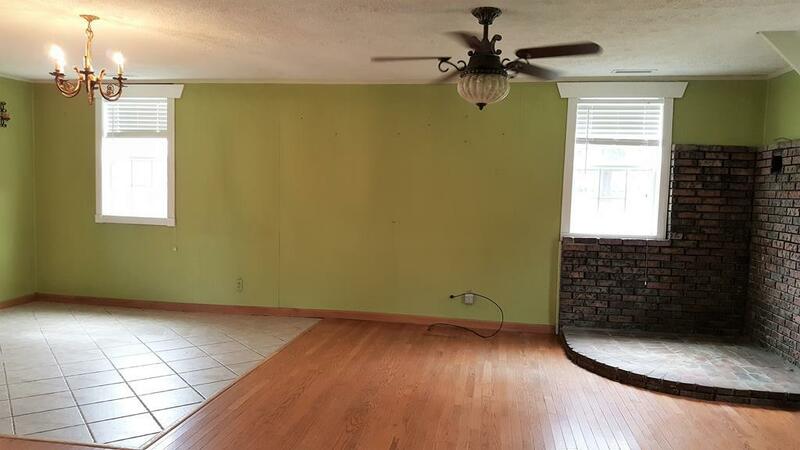 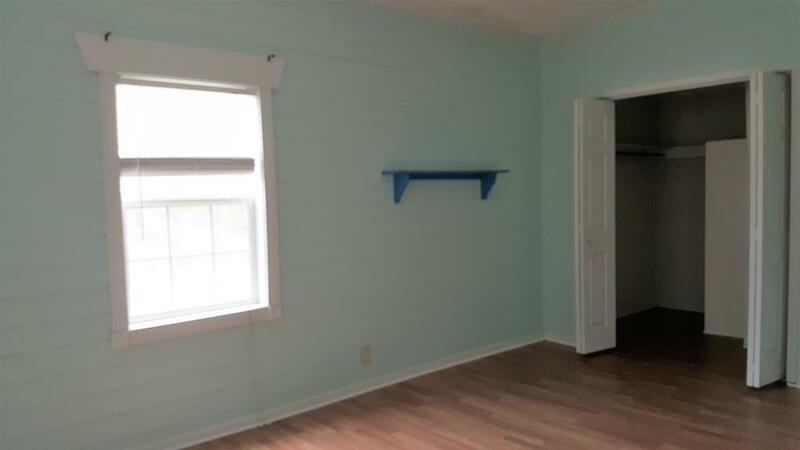 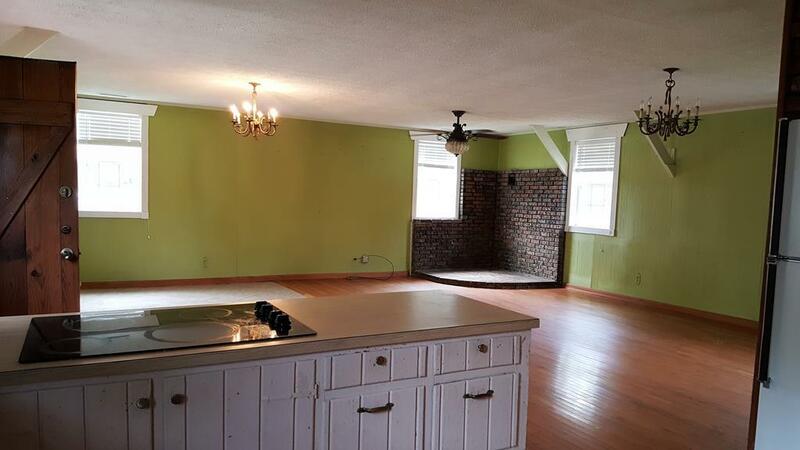 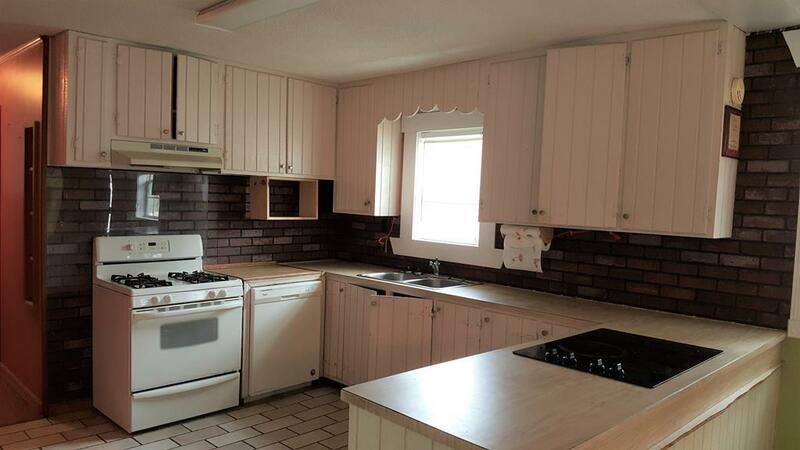 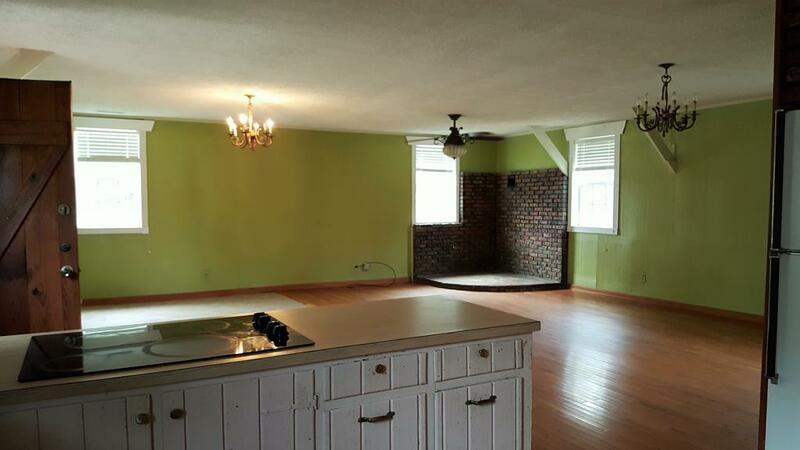 & 3BR/2BA with a split-level design, this home has large rooms, heart pine walls in both bathrooms, brick accents & more give this home character. 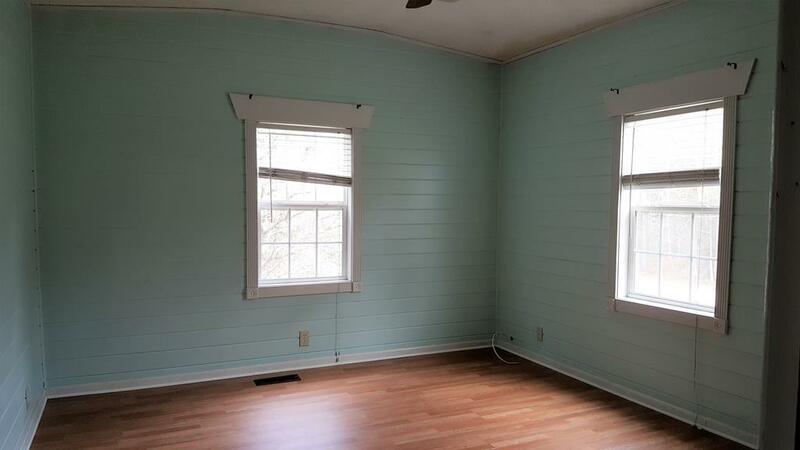 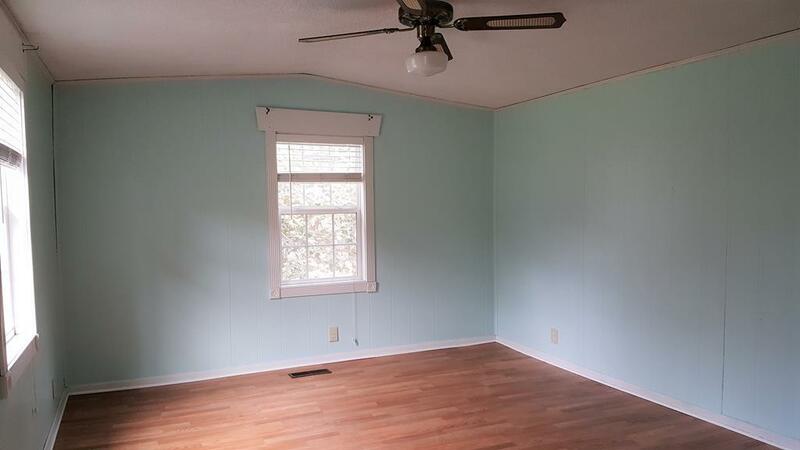 There is a 29x22 screened porch, 20x18 wired workshop & the perimeter is chain-link fenced. 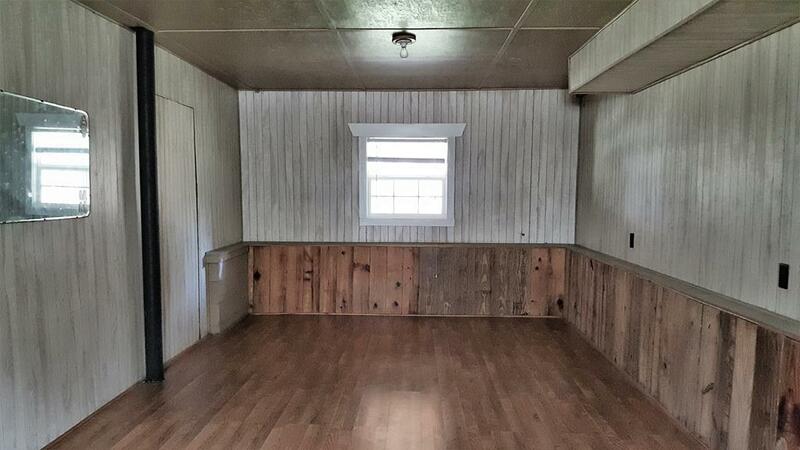 Enjoy the country from the covered front porch with plenty of room for rocking chairs. Come make this cute country home yours today.